I hope there will be hoops versions later this fall...?! 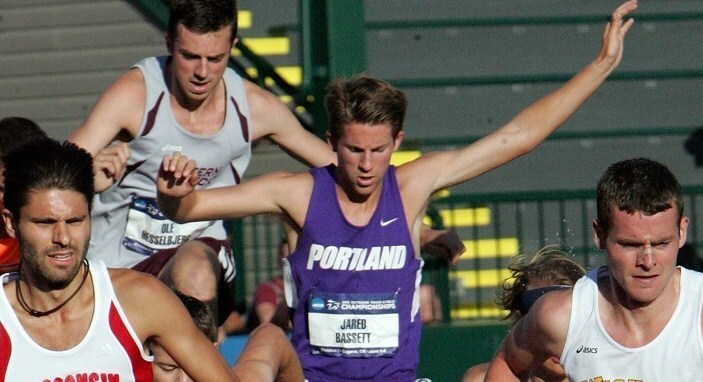 I’m not sure why we’ve not been following Jared Bassett’s recent exploits a little more closely here on PN, but the redshirt senior from Coos Bay runs in the NCAA Championships final in the steeplechase tonight @ 5:40pm. EDIT: There's also coverage on ESPNU..
Just making it to the finals is quite an accomplishment for the small town, small school kid……congratulations, Jared. Dang they only showed results for the top 3. Jared was in the chase pack. Hoping he beat Alex Van Halen's son. 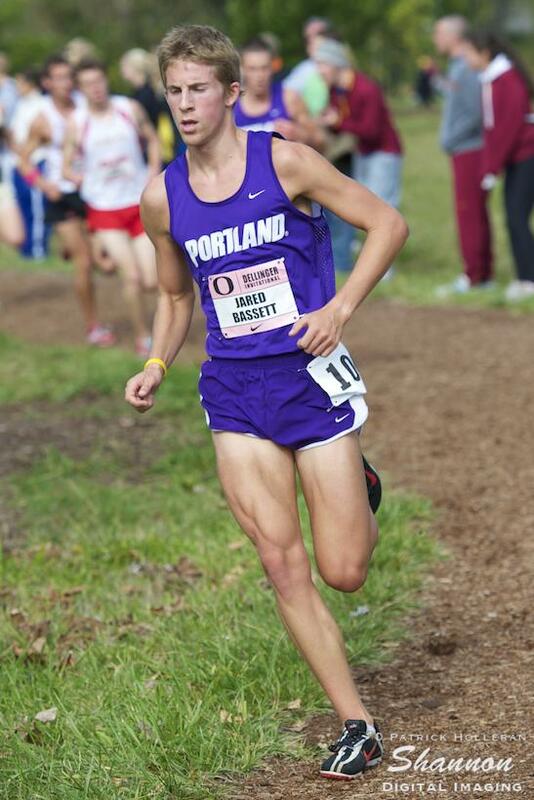 Bassett was 10th (8:45.33) according to Paul Buker's tweet. I don't know much about track but one of the 10 best in the nation seems like a pretty cool accomplishment. pilotram wrote: Dang they only showed results for the top 3. Jared was in the chase pack. Hoping he beat Alex Van Halen's son. Yea, a little frustrating to see just the top three, but then durning the cool down we saw Jared looking good in his Purple. I'm assuming he gets All American.....? pilotram wrote: I'm assuming he gets All American.....? Um, I hope I'm wrong, but I recall reading something a long time ago that All-America status goes to the top 8......maybe Stoney or Coach C can answer that for us. Looks like top 16 to be a first or second team All American. First-team USTFCCCA All-America honors are awarded to those who earn any portion of a team point at the national championships, or reach an eight-entrant final. Second-team All-America honors are handed out to those whose final placing in the national meet range from ninth to 16th place. Those who participated at the final site but did not place in the meet’s top 16 are listed as honorable mention for the All-America award. So, it would seem Jared is a second-team All-America, as he did NOT earn any points for UP (team points are NOT awarded after 8th place), and he finished 10th.